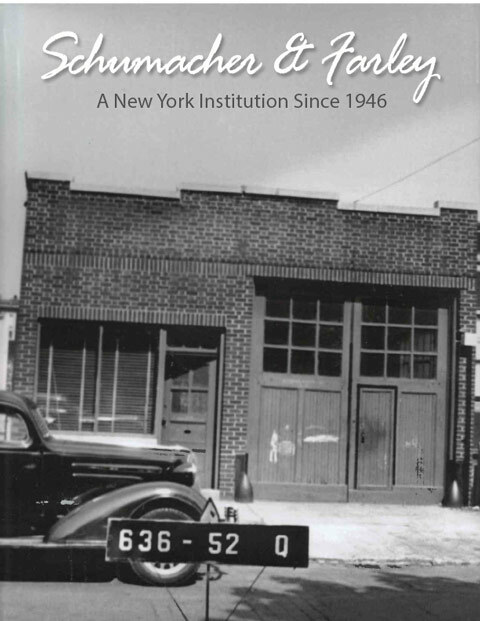 Schumacher & Farley is a family owned and operated business that was founded in 1946 by William J. Schumacher. Now in our third generation of NYC licensed Master Plumbers, we continue to serve the residents and businesses of New York City, the five boroughs and Nassau County with a complete range of plumbing, heating, and air conditioning services. 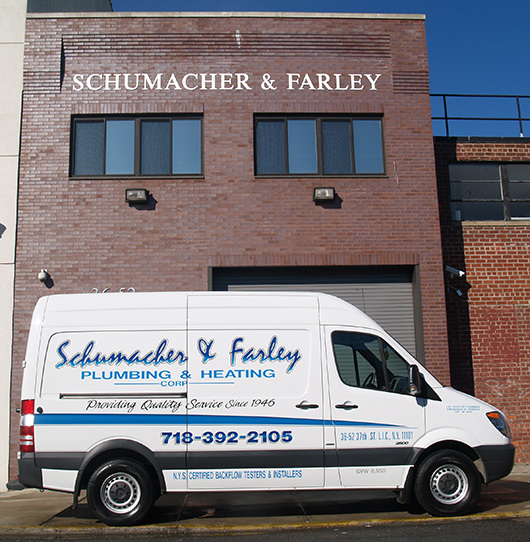 At Schumacher & Farley Plumbing & Heating we continue to operate under the same high standards set forth over sixty five years ago which has allowed us to grow to become one of the most trusted and recognized family-owned plumbing services in New York. When you choose Schumacher & Farley Plumbing & Heating, you can rest assured that your plumbing and heating needs will be met by highly trained and skilled technicians who will use only the highest quality parts and materials. 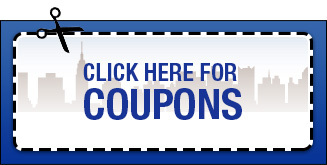 We guarantee dependable service at competitive prices. We settle for nothing less than excellence on every service call and job. These philosophies have enabled us to remain in business since 1946.